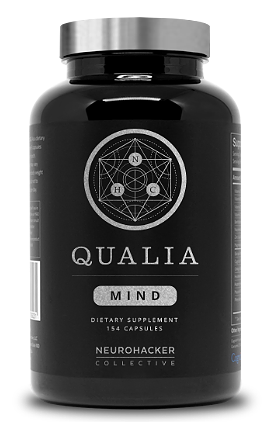 Josh Trent is partnering with Qualia Mind, a supplement that enhances every major system of your brain so you can access your body’s peak performance and conquer any obstacle. Our community is constantly challenging the limits of our bodies. Optimizing our minds is central to our progress because it unlocks our best abilities. Breaking our greatest records requires our strongest resolve. Whether it’s training or life, we need unwavering focus. The high demands of our life require a pipeline of constant energy. Grounding confidence is central to expanding your performance. What to expect when taking Qualia Mind? Unleash the power of your best mind. Josh Trent is a wellness influencer and coach, a top ranked podcast host of Wellness Force Radio and Fitness + Technology, and the founder of Wellness Force. With over 12 years in the health and wellness industry, his vision is to empower greater wellness in over one million lives through technology and emotion to help men and women live life well and enjoy the process. His work has been featured in major health publications such as WellnessFX, NASM, and FitTech CES. 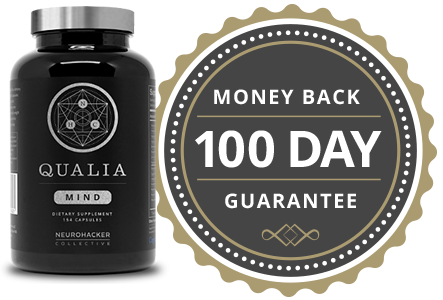 That’s why I decided to partner with Neurohacker Collective because they are the world’s leading experts on holistic science for optimal performance.